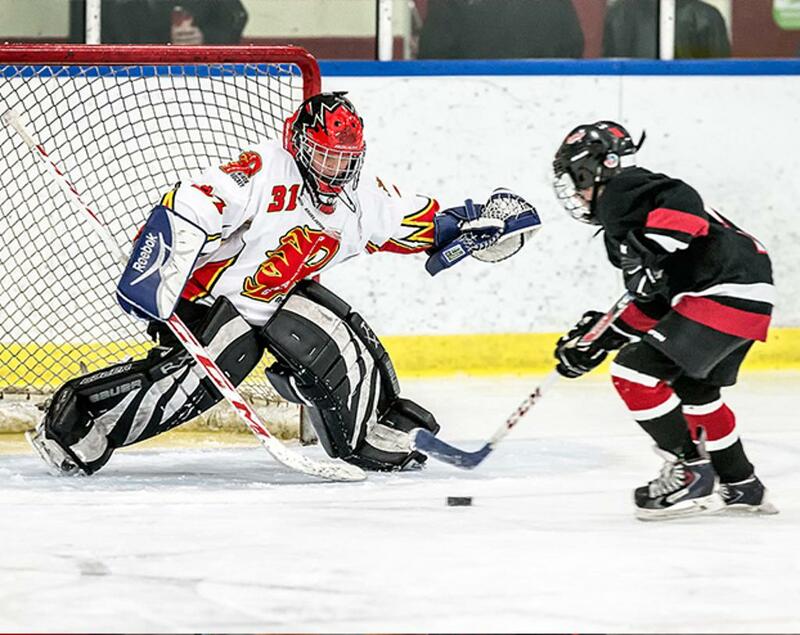 Summer has come and gone and minor hockey players are back on the ice or getting ready to do so. After some time away from their teams, enjoying family vacations, playing other sports, some may have attended a summer hockey camp, players should be coming back to the rink raring to go and energized for a great hockey season. So, how do we keep this energy and enthusiasm for coming to the rink? ‘Make it fun!’ is a common refrain. No doubt about it – hockey is the greatest game on earth so it definitely should be fun. So, how do we make it fun? Too often the answer is ‘Play more games!’ when the simple answer is - keep the players engaged. Players who are engaged will have fun no matter the activity. Players who improve their skills will enjoy the games more. Team sessions not only build hockey skills but life skills, and the result will be physically athletic and mentally confident young people. Where does the breakdown in ‘having fun’ happen, then? Team Coaches and Parents of young athletes have the best or intentions, but, are they providing the type of activity and programs that best suit their needs? Are we doing the right things for our players at the right stage in their development? If not, we risk losing that engaged, enthusiastic child. Better yet, we have compiled age-group specific resources for players from Initiation through Midget which include Core Skills Checklists to be introduced or refined at each age-group (much like school curriculum), practice plans and skill evaluations. Each age-group also has an LTPD summary with information regarding seasonal planning, physical, mental and emotional considerations and tips for Associations, Coaches and Parents. This video captures the pure moment of engagement – kids playing basketball – but it confirms that to have fun, more games isn't the answer! Whether it’s at hockey or school or any other activity, keep them engaged and it will be a ton of fun!